If you’re looking for a feel-good Christmas lead-up novel, this is a contender. While nothing is left in a “happily-ever-after” situation, the conditions certainly improve. The characters are the strong points throughout (even though Thrasher gets his writing edge in), and produce most of the light shining between the pages. Kevin reminds us to “let go and let God,” while Thomas exhibits a rare nature: forgiving and kind, even though neither are perfect. 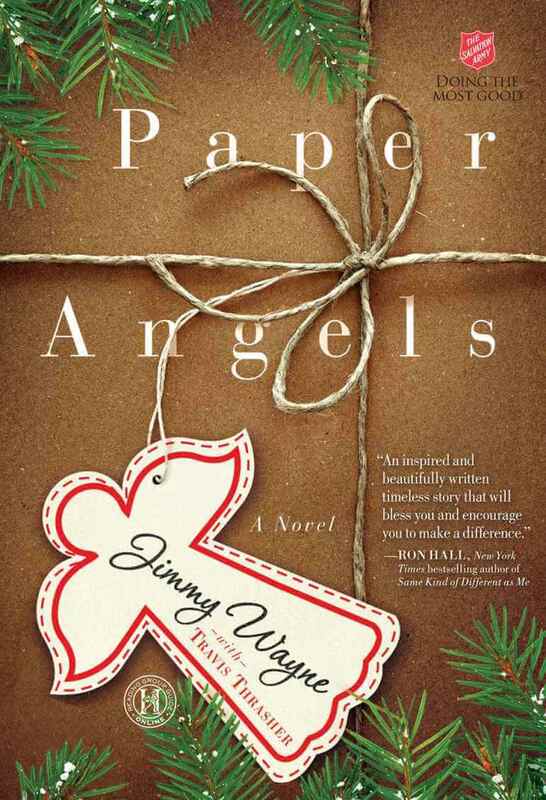 On a final note, Paper Angels promotes a grateful, gracious, and generous nature to those who give it their time. This book was provided free by the publisher. I was not required to write a positive review, and the opinions expressed are my own.